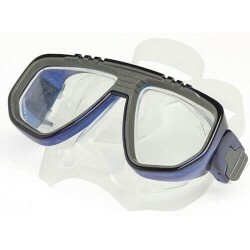 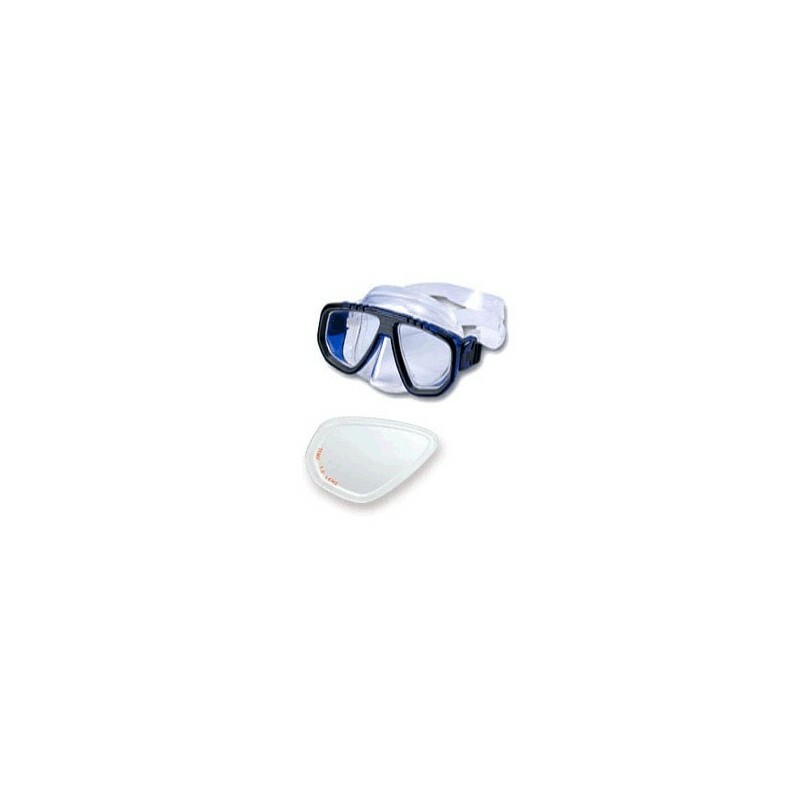 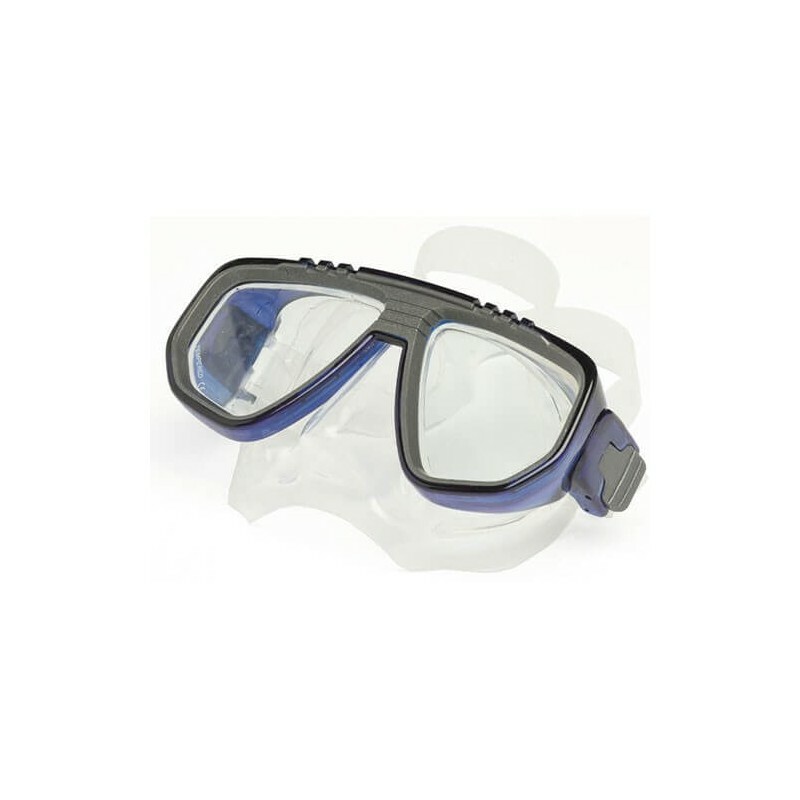 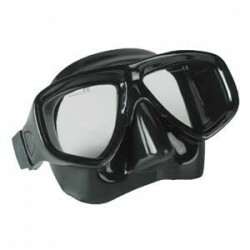 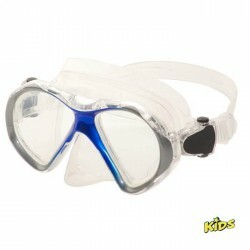 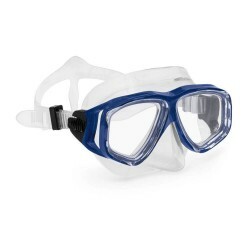 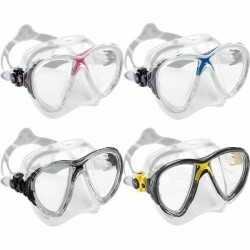 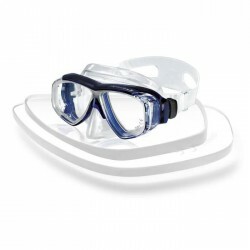 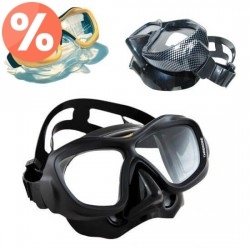 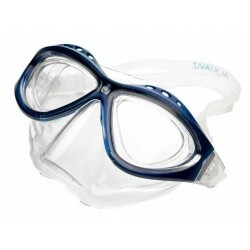 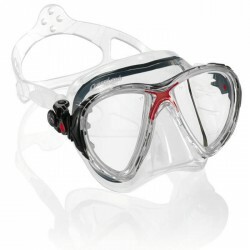 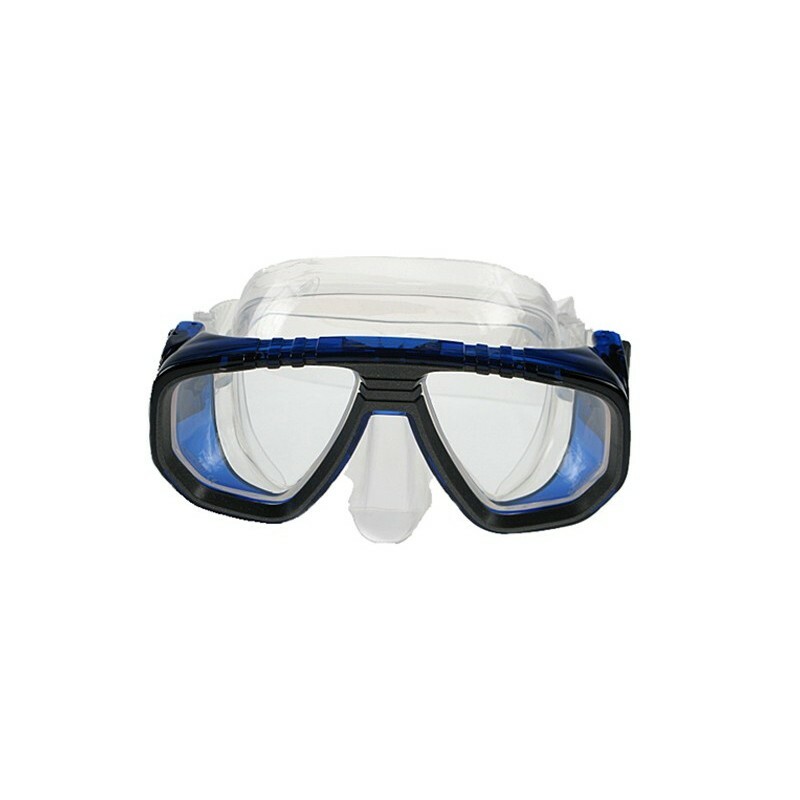 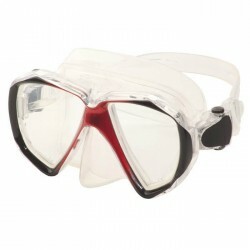 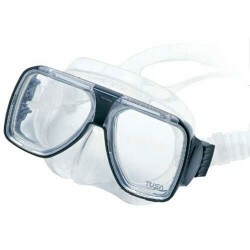 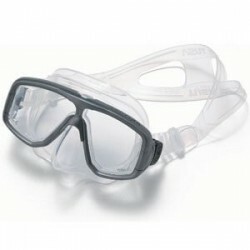 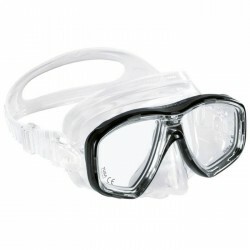 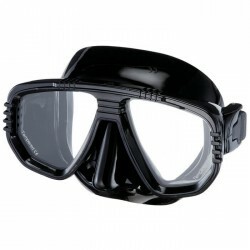 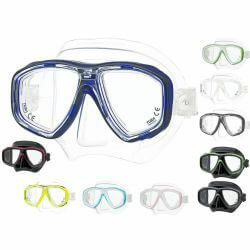 The Baracuda prescription diving mask features a broad silicone skirt which allows a wide range of face fittings. 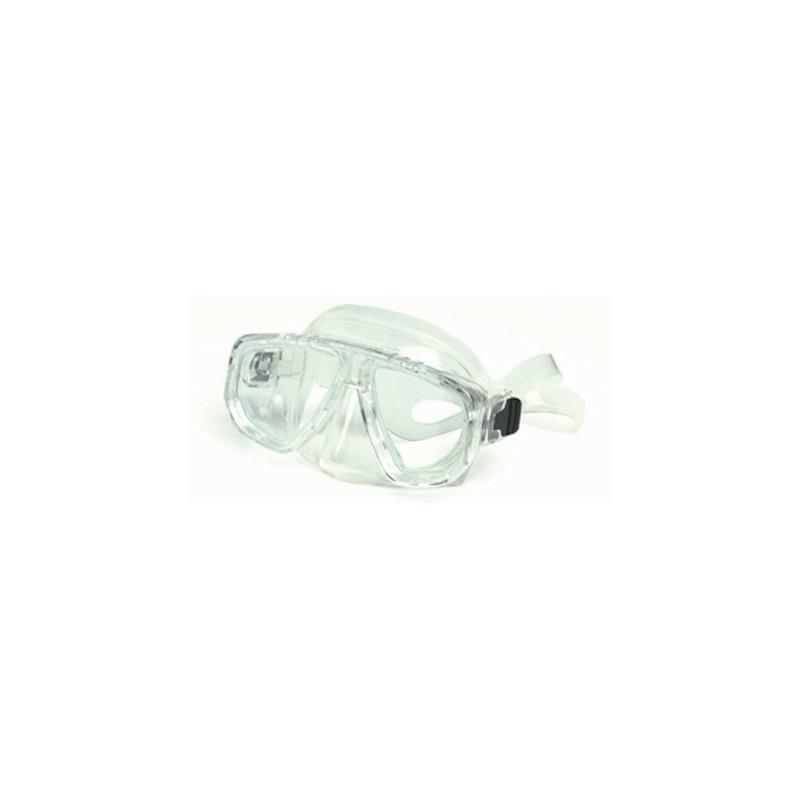 Very low volume with quickly adjustable head strap. Supplied with toughened glass lenses in a range of powers including bifocal options (zero power in the distance with a reading correction) - includes a plastic box. 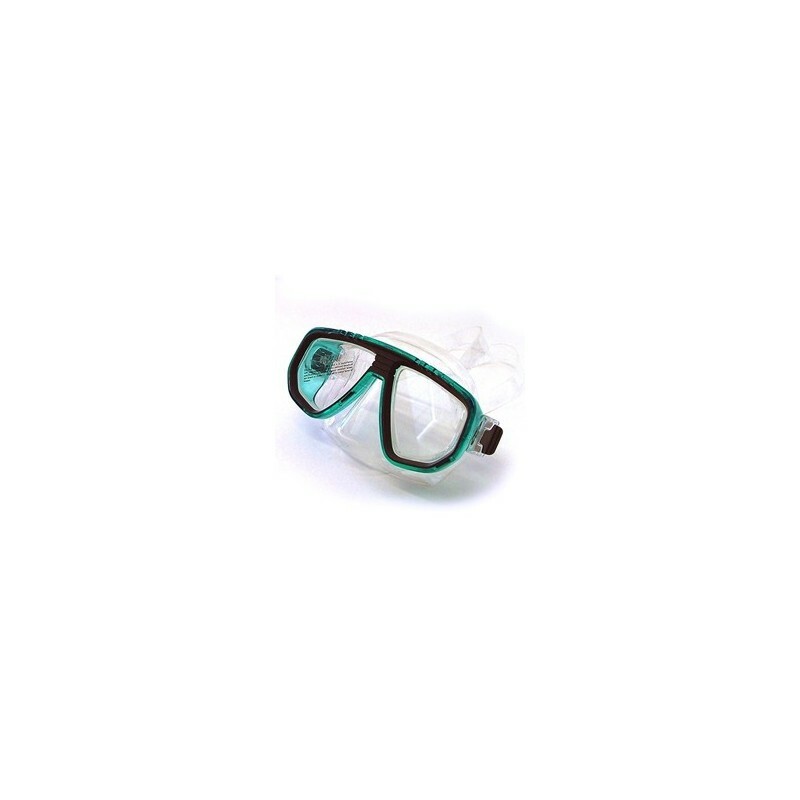 This item is ordered as required and is usually ready for despatch within a week. 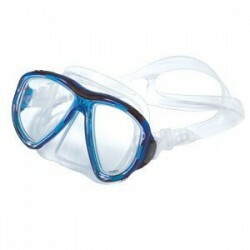 If you need by a specific date please contact us to ensure availability.